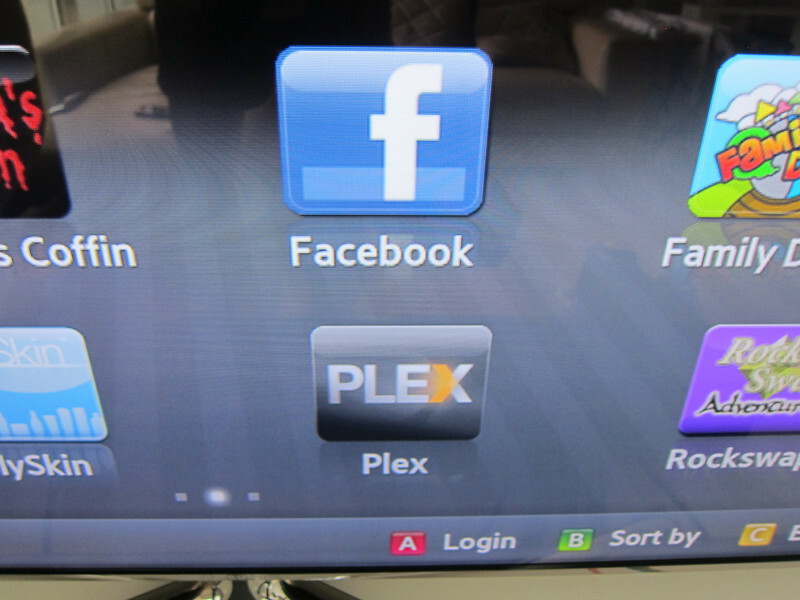 The recent generations of Samsung TV comes with Smart TV functionality and one of the “apps” in the Samsung Smart TV is the Plex client. 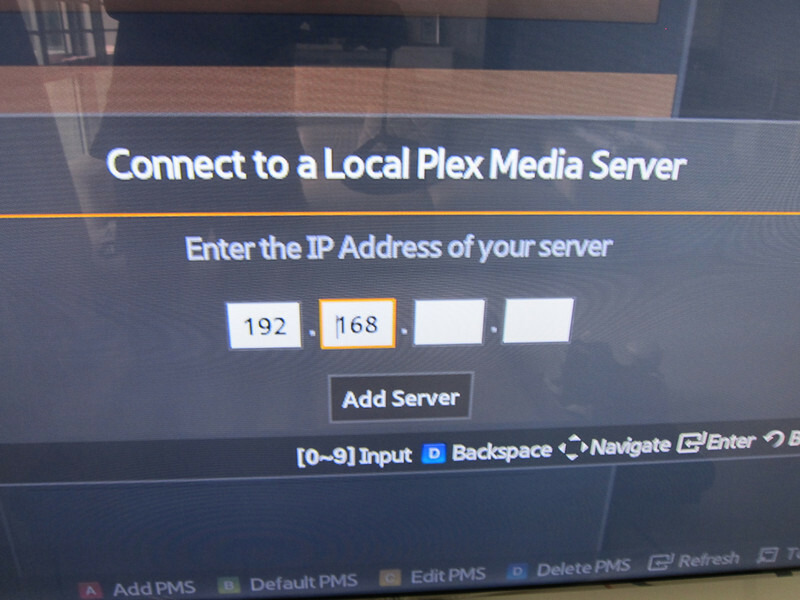 Plex, an off spring of XBMC, has two parts really. One is the Plex Media Server (think of it as a Media Centre server that collects all your movies, TV shows, music etc and all the information associated with it) and the other is the Plex Media Client. Let’s go through each part. 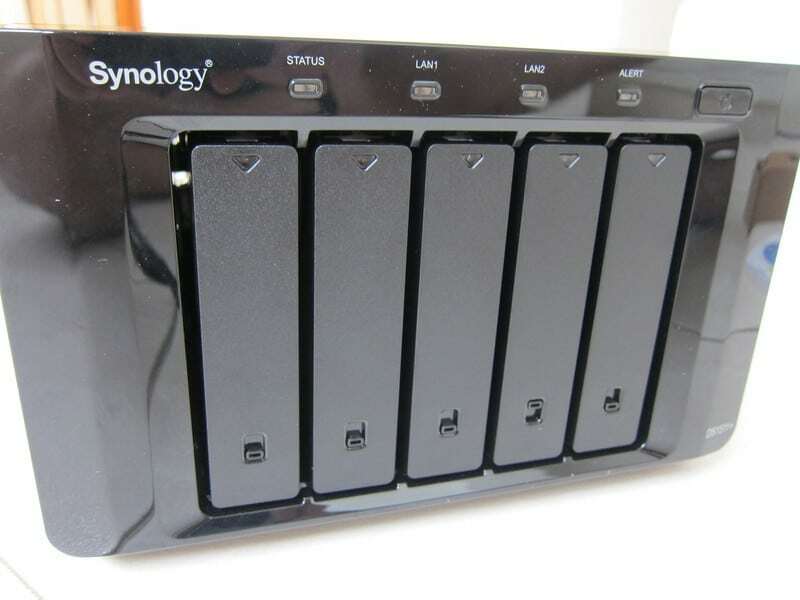 For the Media Server, you can easily install the latest version by Synology Package Centre. A while back, I covered the Synology Video Station and it is similar in functionality to the Plex Media Server… the Plex iPad app (to watch the movies, TV shows in Plex Media Server) is however not free but the Synology Video Station iPad app is. 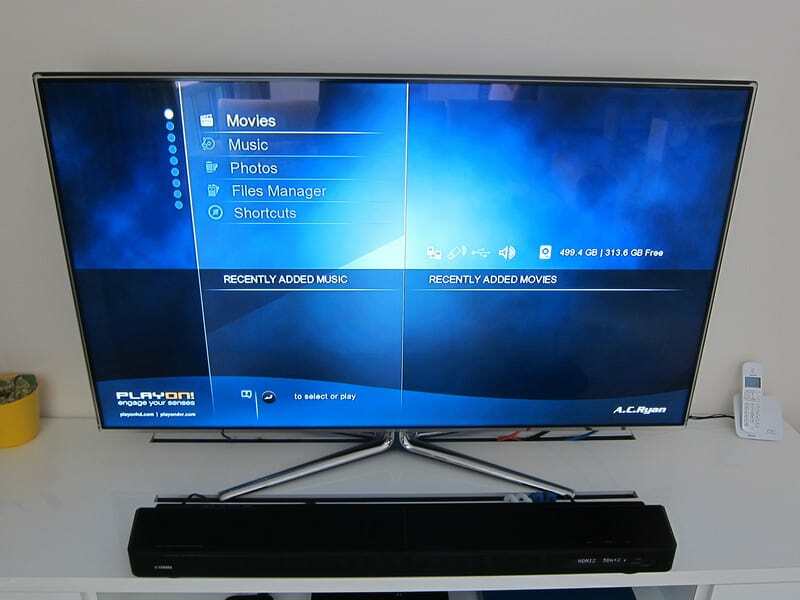 Also Roku (my next target of Media Player) has both Plex client and Synology Video client. So really don’t know which one to choose. I did noticed and read about issues of hiberation with Plex Media Server and I noticed I dont have any hiberation issue with Synology Video Station. Will see if I can fix the former. You will notice that my serials are in English and this is due to a set up issue. 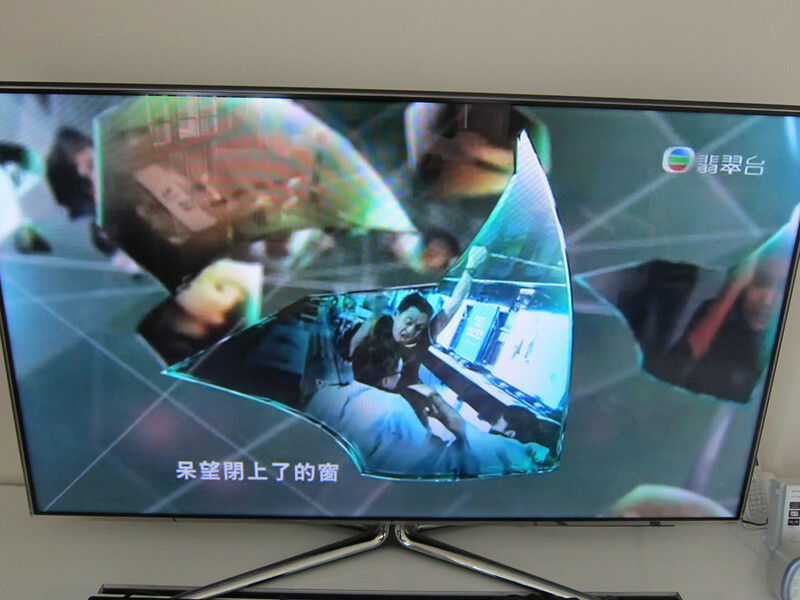 I will cover how to properly set up Hong Kong serials in another blog post. 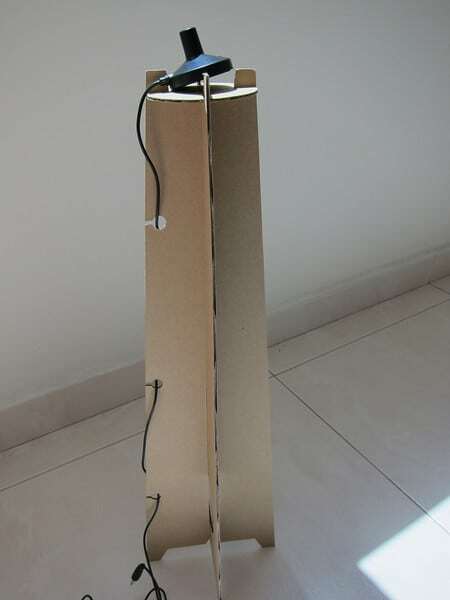 Over to the Samsung TV. 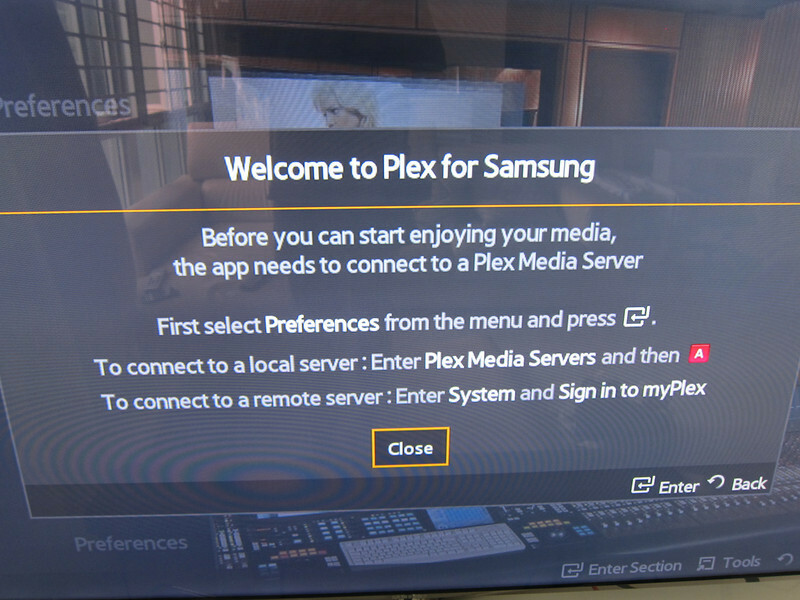 In the Samsung Smart TV part, look for Plex media client and download it and then install it. 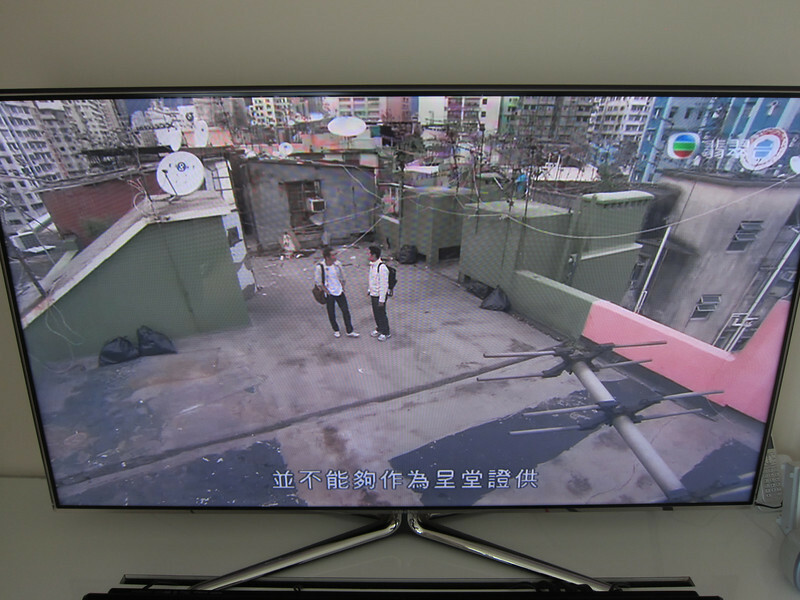 Beautiful RMVB Hong Kong serials on a 55 inch TV…. 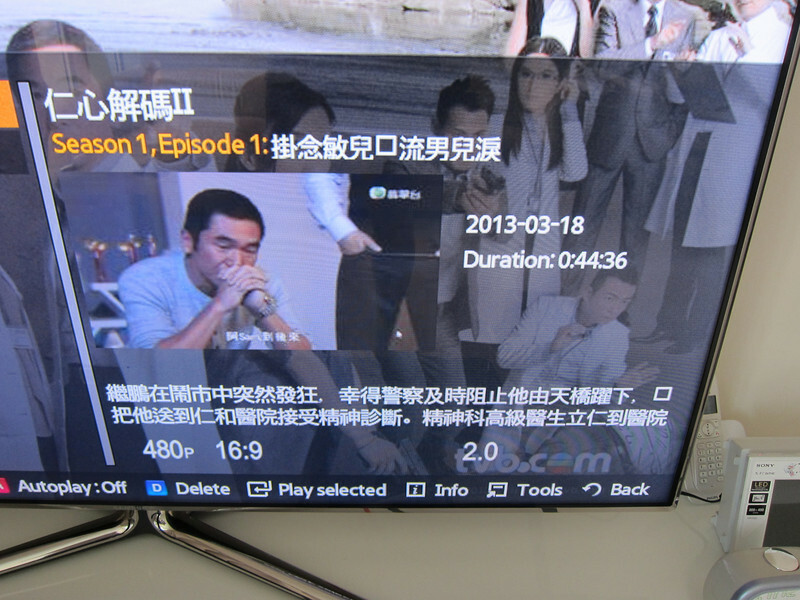 thank for sharing this help me can watch my tvb ( RMVB Hong Kong Serials) with samsung smart tv.You are great . Happy for you ! 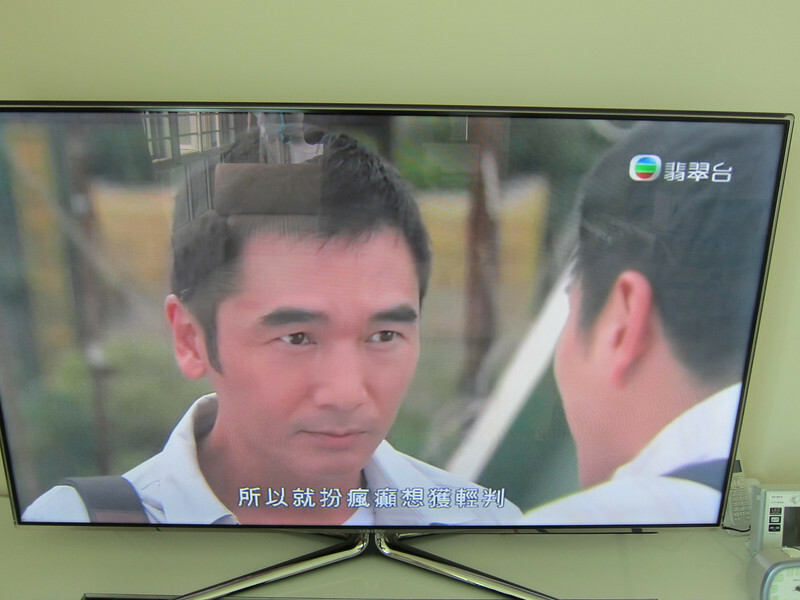 ENJOY your HK Serials !! 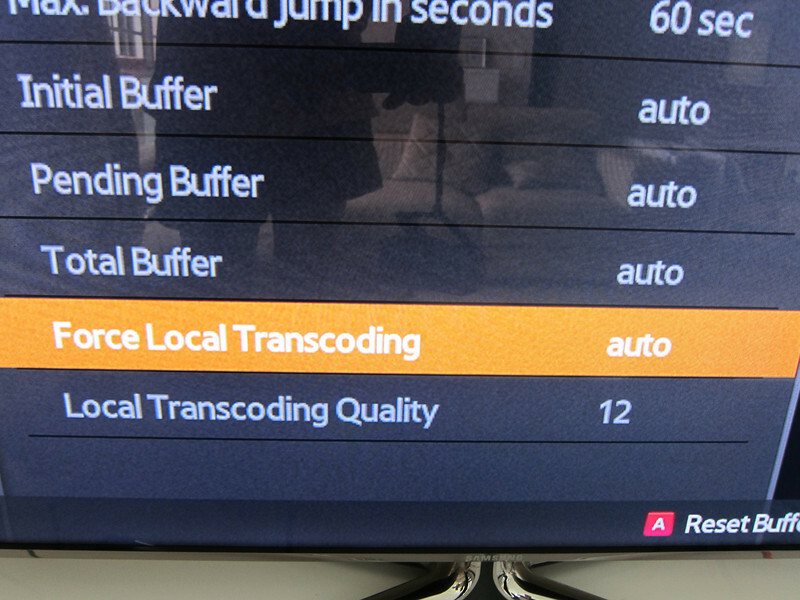 Can you advise which model of Synology NAS support this type of transcoding? 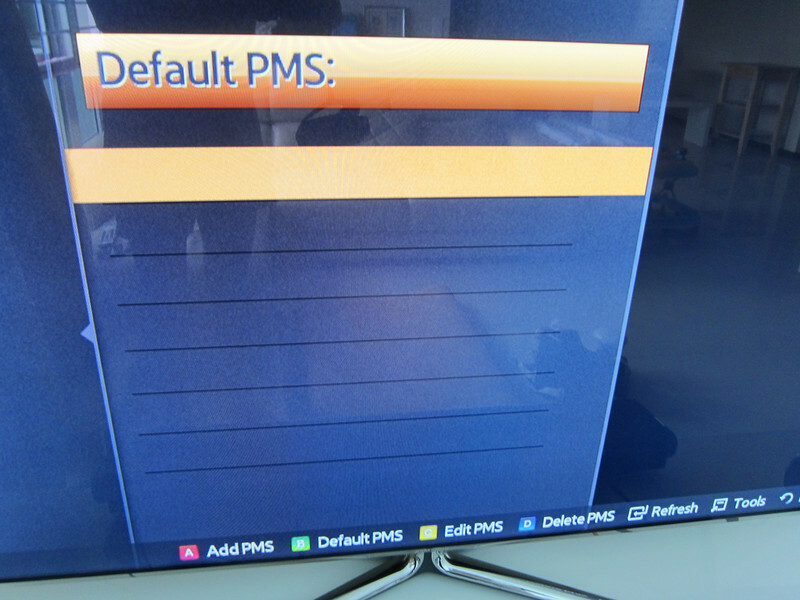 Just wondering when you play rmvb files on Plex apps on the samsung TV, it seems a bit jittery. Not terrible, but still noticeable. 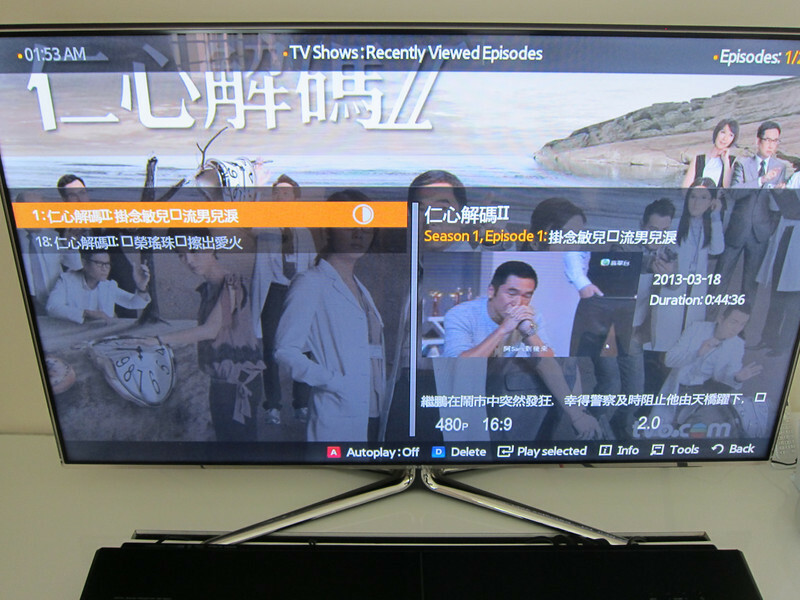 However, when I connect the PS3 to PLEX server and play the rmvb files, the picture are very smooth. 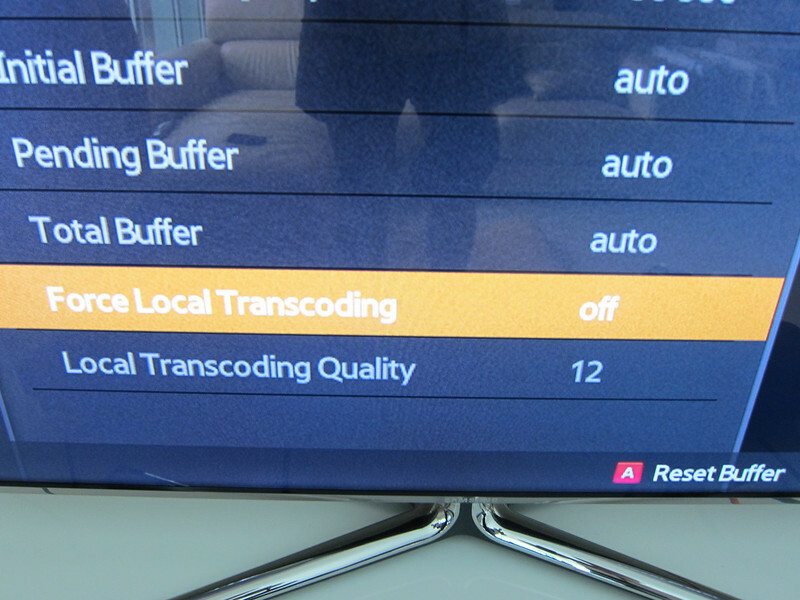 Do you have the same issue on your Samsung TV as well? 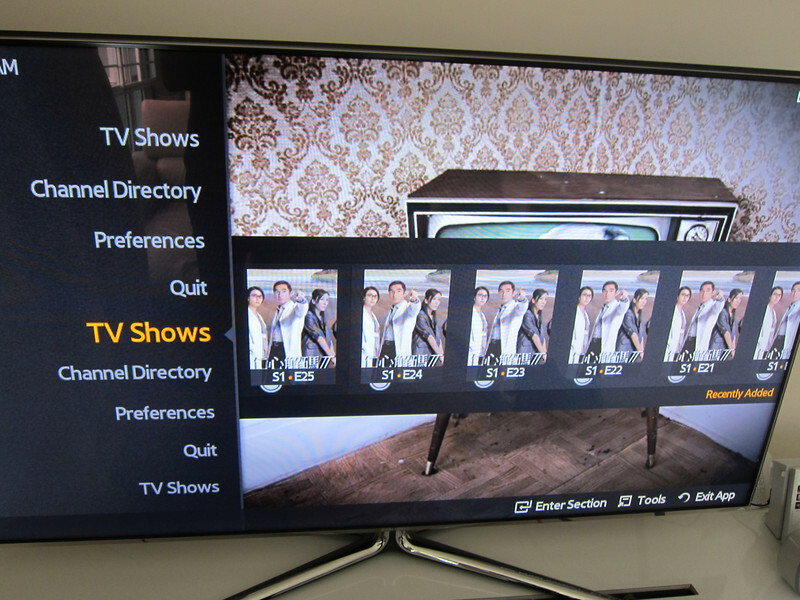 Okie for me .. did u upgrade the Smart TV software recently ? can it play via USB?